I will get this set because of the two figures while the speeder is kind of unimportant. Together with the currently available clone tank including Aayla Secura and the upcoming battlepack one with Ki Adi Mundi and Barriss Offee one can get a bunch of Jedi figures. Same. There was also the Clone Turbo Tank from 2016 that came with Quinlan Vos and Luminara Undulli. I have it and I think that it's a pretty cool set. I also want to use that battlepack to build up an army of Clone Troopers. I suppose that I'd also be building an army of Mundis and Offees too! I'm still kickin' my own a** becuase I did not join in when all those different clone battlepacks like the one from Utapau were still on sale. 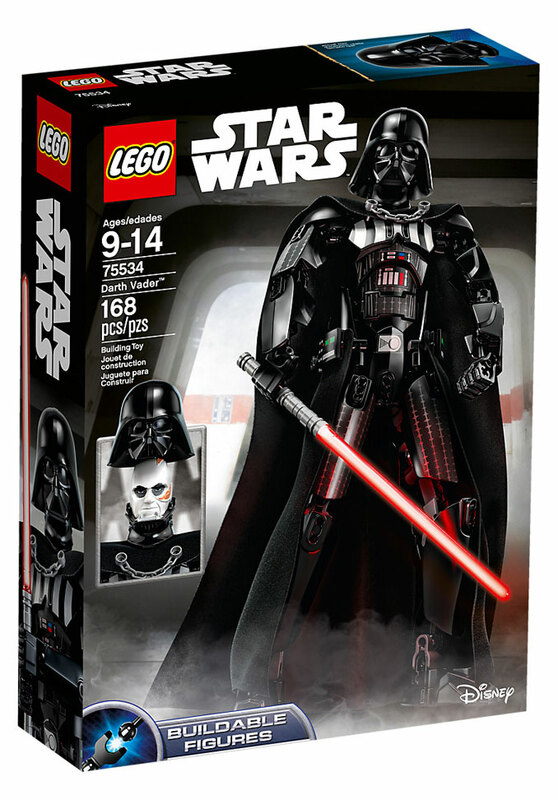 Some of the April Lego SW sets have been shown during the New York Toy Fair. I can't wait to get my hands on that Yoda's Hut! When that battle pack goes on sale, I'll get a couple to build up my Clone Army, which is nonexistant at the moment. Cool! I got that set a couple months ago. It does look good next to the Turbo Tank I mentioned! I think it would be cool if lego made a sandcrawler microfighter. I mean that would be really cool! I'm surprised they haven't yet. I imagine they will eventually! The vehicle in the new Tatooine Battle Pack is somewhat close to that. Ya, I really want to get that tatooine battle pack, it looks pretty cool. Oh my god. That looks so cool! I never cease to be amazed at the incredible things that people are able to build out of Lego.